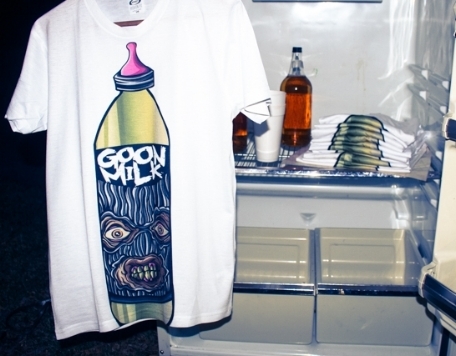 GoonMilk is From the Streets and For the Streets, meaning we believe in the rose that grew from concrete. We are the anomaly of success from struggle. Getting out of negative situations is our mission and the motto we live by. G.O.O.N.S. Don’t Die We Multiply!